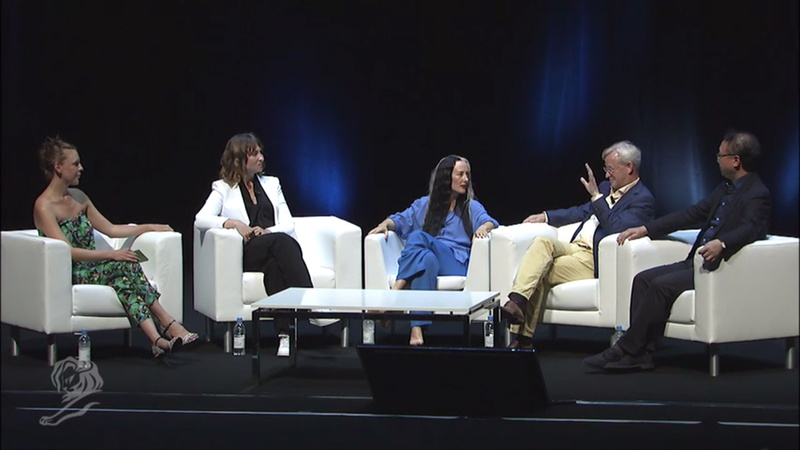 Fashion trend forecaster WGSN brought together global fashion and colour experts to show how science, emotion and commerciality combine to form a key part of an effective colour strategy for brands in “Colour Disruption – A Sensory Science” at the Cannes Lions Festival this week. Hosted by WGSN Global Chief Content Officer Carla Buzasi the panel featured Kathryn O'Brien, Senior Director at Adidas; Alex Box, make-up artist and Creative Director at Illamasqua; Detlev Pross, Managing Director at CNCSCOLOR and Sun Ruizhe, VP of CNTAC (China National Textile Apparel Council). Representing the fashion and beauty world, Kathryn O’Brien and Alex Box spoke to the emotional connections we have with colour and how they approach selecting colours for brands. 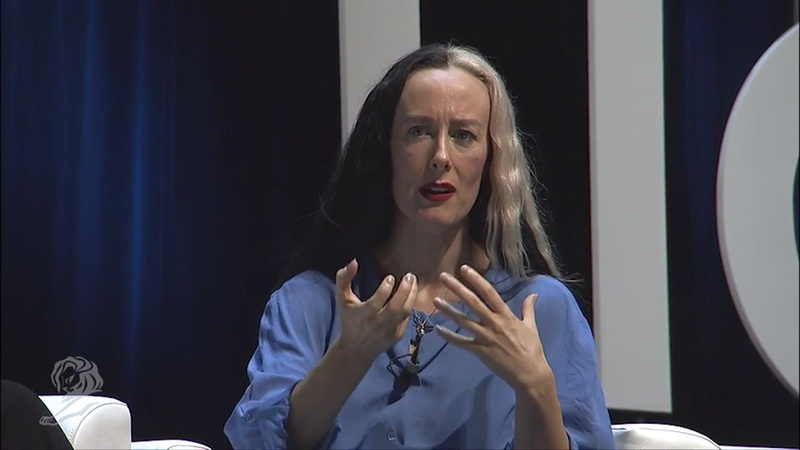 Opening the panel with O’Brien, panel moderator Carla Buzasi proposed a philosophical riddle, “Does colour exist if no one sees it?” O’Brien responded that colour, like similar concepts tied to emotion like love, "needs people to perceive them to exist." 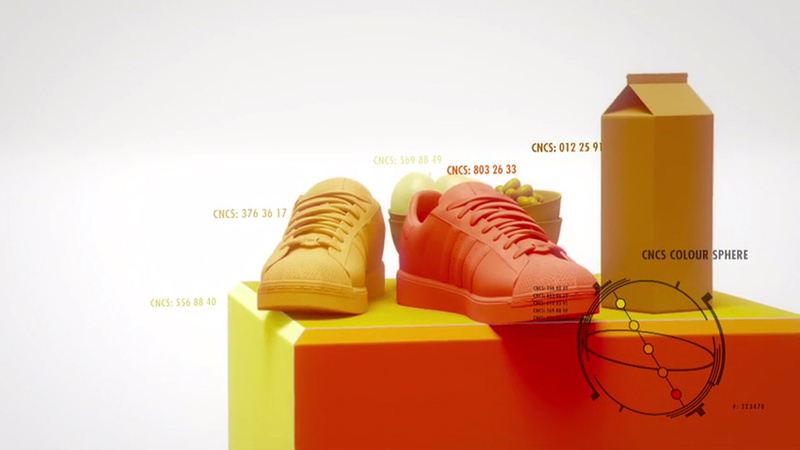 For Adidas, O’Brien shared that sport fashion brand wanted to stand for emotion, as sport is incredibly emotional, and they sought to do that through colour. 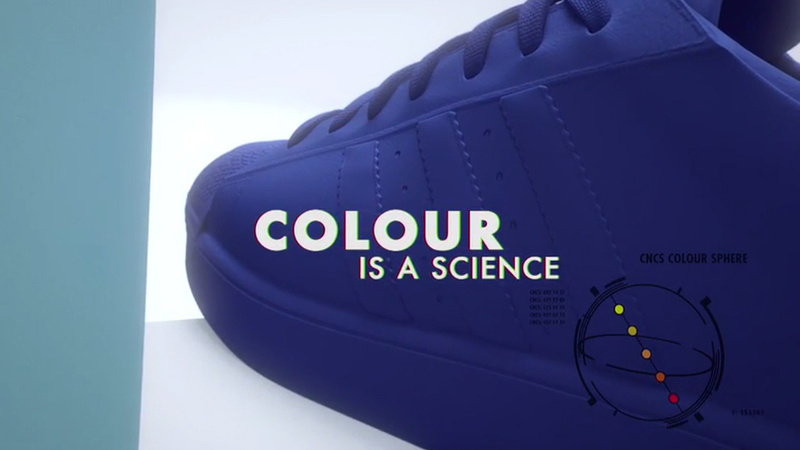 The colour experts at Adidas chose purple for this year’s colour because it’s “incredibly creative” and often reminds people of magic, yet it can be incredibly polarizing. Alex Box discussed her approach to selecting the makeup brand’s palettes and how “there was nothing out there “that had emotional resonance with makeup.” While there is a drive to sell product, it’s “about believing the brand has a spirit.” For Box, it was about being inspired by a childlike and limitless perspective on the world, exploring unconventional use of colour and breaking the beauty rules you fall into as an adult. Detlev Pross and Sun Ruizhe represented the scientific approach to colour selection, speaking to the powerful sensory experience and how the human brain converts light to colour and emotion. What is perception really about? 83% of all of our sensory perception is visual and over 50% of that based on colour. 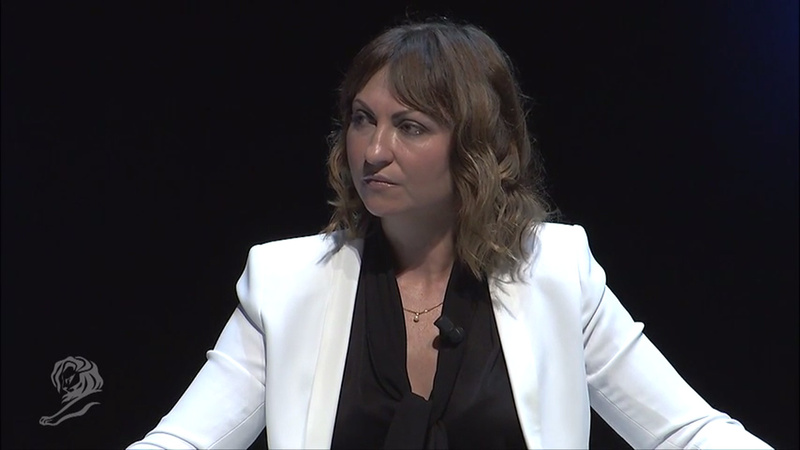 Particularly relevant to the Cannes audience, the panel shared that colours used in a product or campaign can instantly engage or disengage your customer with 85% of consumers saying colour was a primary reason for buying a product. He pointed to Alex Box ‘s approach to colour selection, “If you look at what Alex is doing, each of the makeup collections she creates are different hues, but if you look at these colours, they all have the same lightness. They are the right colour for one specific customer segment.” Box is an amazing artist with talent and experience so she can rely on her intuition when making colour selection, but Pross does not believe brands should rely only on artists when making colour decisions. 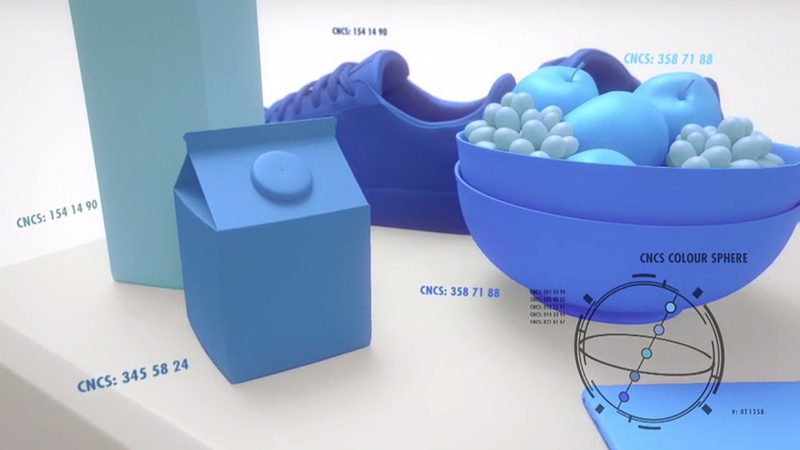 Pross and Ruizhe discussed CNCS’s research program studying the brains of consumers to pinpoint which part of the brain is stimulated by certain colours and developing a map of the limbic brain that shows which parts connect to an emotion. Commissioned by the Chinese government to transform the textile industry, CNCS is working to better understand and measure colour, and create colour solutions that help consumers make the right buying decisions to fit their life AND their emotions. Ruizhe shared, “People were expecting that CNCS would be the Alibaba or Google of colour." There’s obviously much more research to be done on how the human brain works and how we interpret and interact with the world around us. It’s exciting to imagine the tools that could evolve from this information, giving consumers and brands confidence in their colour decisions, and complementing what creatives like O'Brien and Box already know intuitively. 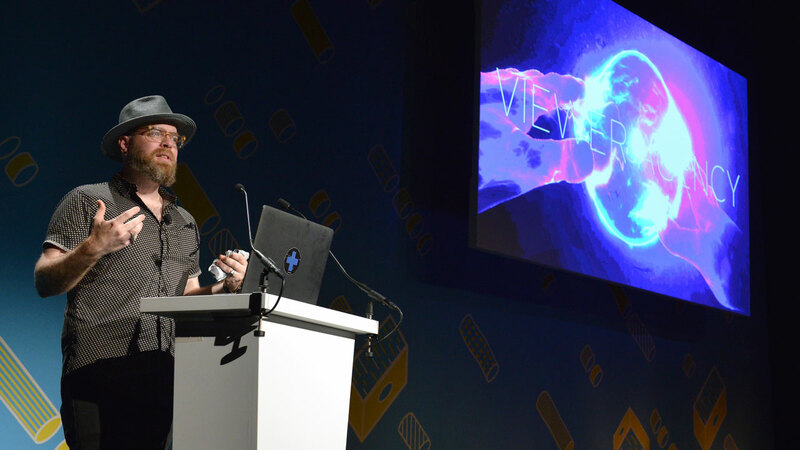 Take a look at all of our 2015 Cannes Lions coverage here.